I knew from the trailers that I would cry like a baby during this movie. And on that front, it didn’t disappoint. Let’s discuss. 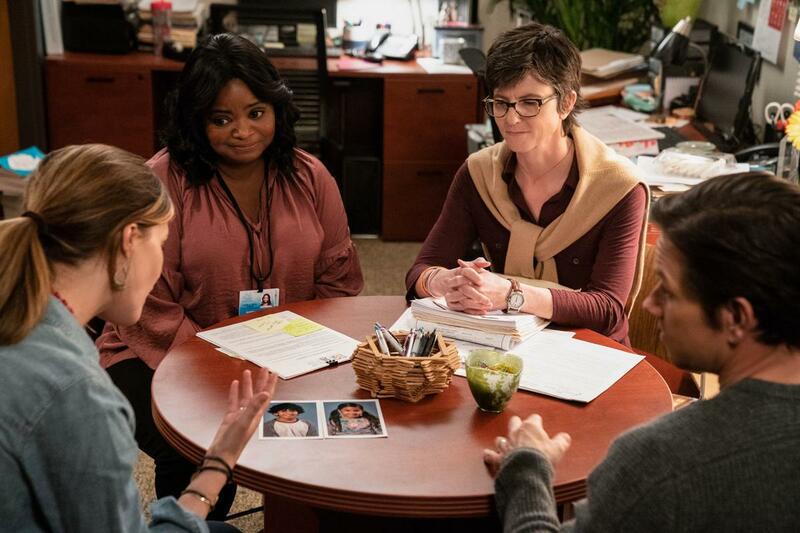 Husband and wife Pete and Ellie (Mark Wahlberg and Rose Byrne) decide to go down the path of adopting a foster child, so they meet with a foster agency (Tig Notaro and Octavia Spencer) to get matched up. They eventually meet Lizzy (Isabela Moner) who is a rebellious teenager, but Lizzy comes with two younger siblings (Gustavo Quiroz and Julianna Gamiz). We watch the struggles and triumphs that our new parents encounter on this journey to learn how to be parents. Both Mark Wahlberg and Rose Byrne continue to prove that they’ve got some serious comedy chops here, delivering far more laughs than I was expecting. Their chemistry together is spot-on and they carry this movie entirely. They also manage to balance the humor with some really poignant and serious moments, as you would expect when tackling a topic like foster homes and adoption. These serious moments are also perfect, I wasn’t exaggerating when I said I cried like a baby. The three siblings also do an incredible job, though Isabela Moner (Transformers: The Last Knight) definitely gets the most focus. The other two are young enough that they get a few moments here and there, but relatively little to do. It works though. The chemistry between the three feels like they’re actually siblings, plucked and placed into another family. 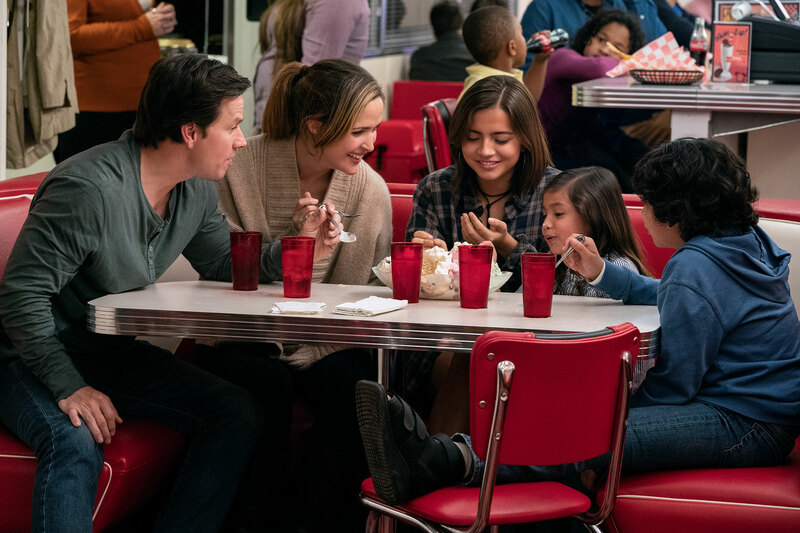 I also appreciated the brisk pace of Instant Family. It moves quickly, so you never feel bored or impatient, but it also spends time on the things that matter. Pacing is a constant complaint that I find myself writing about, so it’s nice to have a movie that does it right. Very little. This movie does a lot right and it’s an incredible example of balancing humor and seriousness, but some movies even at their best aren’t going to be five-star films. The only complaint is that this movie is relatively safe. It’s cliche and somewhat predictable. Both Wahlberg and Byrne give great performances, but it’s not unlike what we’ve seen from them before. This movie’s only fault is that it doesn’t push the boundaries or do anything new or unique. Instant Family is a safe choice. It’s got plenty of laughs and a lot of heart. 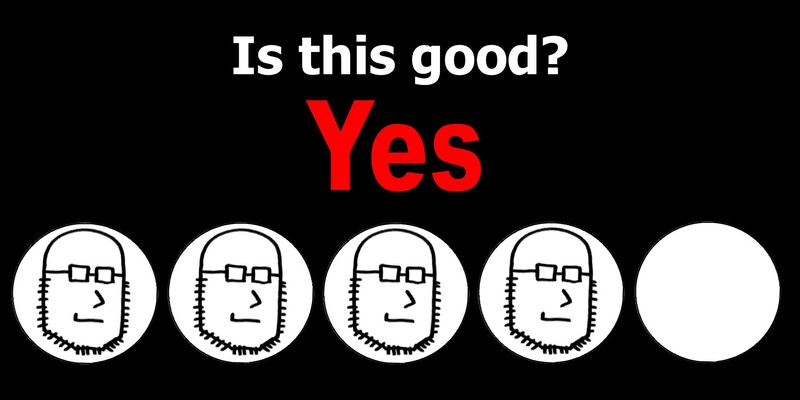 It balances it all perfectly and delivers a movie that most people should have a really good time with. The target demographic for this film is pretty much anyone with a pulse. The only thing keeping it from a perfect score is that it’s a tad predictable from the get-go, but that doesn’t make it any less enjoyable. This entry was posted in Movies and tagged adoption, foster, gustavo quiroz, i am your target demographic, iaytd, instant family, instant family review, isabela moner, julianna gamiz, mark wahlberg, movie reviews, movies, octavia spencer, review, rose byrne, tig notaro. Bookmark the permalink.